With several different mobile manufacturers out in the market, Android is currently the hottest OS in the world. Vanilla Android is the platform on which most mobile phone manufacturers create their User Interface. HTC has been popular with its Sense UI while Sony has its own Timescape UI. For an ordinary Android user, the timescape or the sense UI would be perfect. 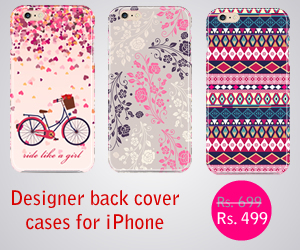 However, with the UI’s attraction and features, users can face minor lags and memory problems. Vanilla Android is not attractive nor appealing. However, there is an alternative which Android users can use in order to significantly improve their phone’s performance. Cyanogenmod ROM is the perfect option for users who want to customize their phones while getting good performance at the same time. 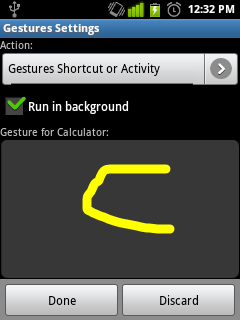 This is one of the most liked features of the Cyanogenmod ROMs. 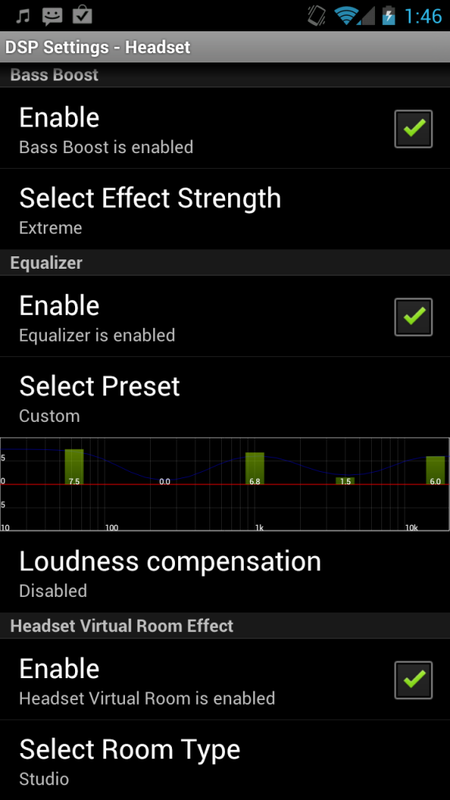 DSP Manager is possibly the best equalizer for Android. Not only does it have a 5-band equalizer, but it also has options for Dynamic Range Compression, Bass Boost and a Virtual Room Effect. This is another fantastic feature of the Cyanogenmod ROM. You can set Lock Screen gestures and can use these gestures in order to launch specific apps from the Lock Screen. For example, you can create a gesture ‘F” for Flaslight and every time you create an “F” on the Lock Screen, the Flashlight will turn on. 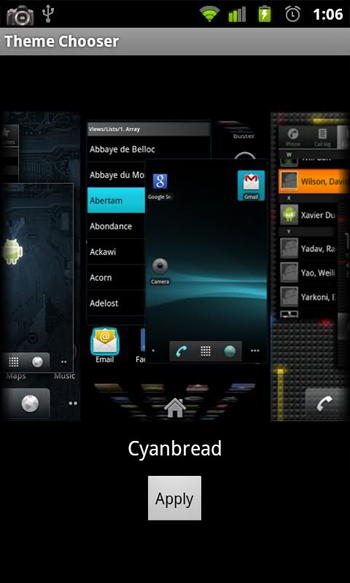 The built-in theme manager is also quite popular and is a great way of customizing different parts of the phone. There are several different themes available in the Google Play Store and you can also get special themes from the XDA. Apart from these features, RAM optimization is also a key part of the Cyanogenmod ROM. The ROM uses less RAM as compared to the heavy Sense and Timescape UI. You can also lock the messaging app in memory as the app can be thrown out of memory when more RAM is needed. If you need a ROM which you can easily customize or if you want to play heavy Android games without lag, then you should definitely consider Cyanogenmod. You can download it for your device using the link below.